Togo, France, Spain, United Kingdom, Italy, Russia, Azerbaijan, United Arab Emirates, Qatar, Venezuela, Colombia, South Korea, Thailand, Indonesia and Australia. 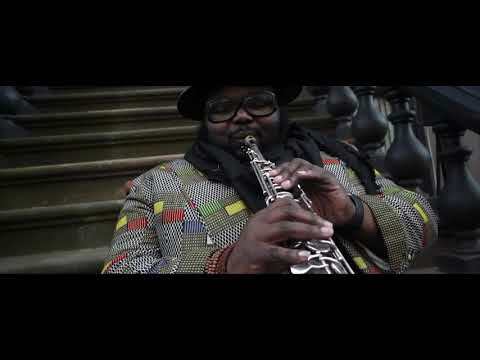 Godwin is a graduate of Berklee College of Music and the prestigious Thelonious Monk Institute for Jazz Performance. Godwin has studied and performed with Herbie Hancock, Clark Terry, Roger Dickerson, Ron Carter, Al Foster, Jack Dejohnette, Jimmy Heath, Billy Preston, Patti Labelle, Toni Braxton, Babyface, Madonna, Gloria Estefan, Barry Harris, Howard Shore, David Baker, Mulatu Astakte, Mahmoud Ahmed, Wynton Marsalis, and Terence Blanchard just to name a few. In addition, Godwin has performed as a sideman, guest soloist and has conducted clinics and master classes worldwide. As a composer, Godwin has received the Jerome Foundation Emerging Artist Grant, and the Jazz Gallery's "New Works Commission". 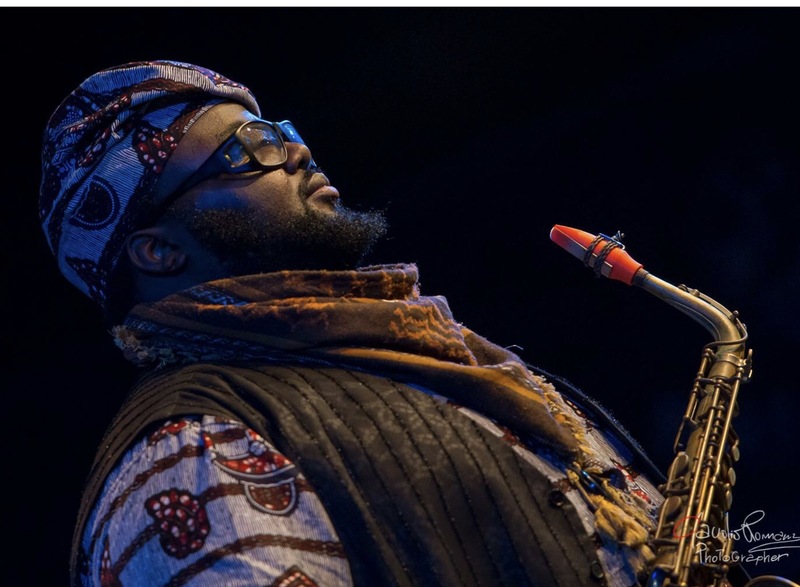 As an educator, humanitarian and ambassador, Godwin has traveled from Senegal to China to help promote cross-cultural understanding and introduce thousands to America’s indigenous art form, through public concerts, master classes, and jam sessions. Godwin is the founder of Experience Ayiti, a nonprofit educational, multidisciplinary arts organization. 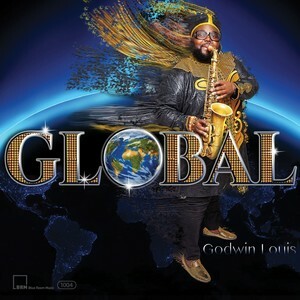 Godwin’s debut album as a leader, entitled “Global”, is set for release in February 2019.